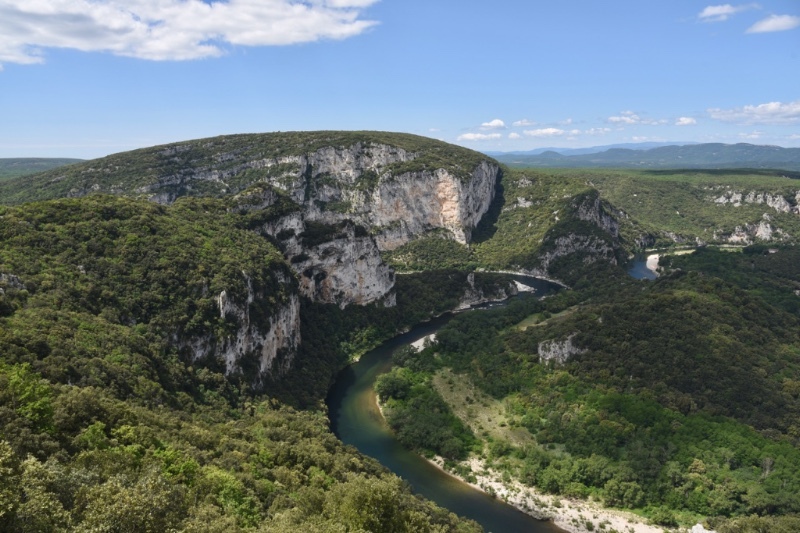 The French Belvedere – I have heard the term Belvedere used in the UK before but in France, it refers to a viewing platform or so we discovered on a recent trip to the Ardèche, Southern France. 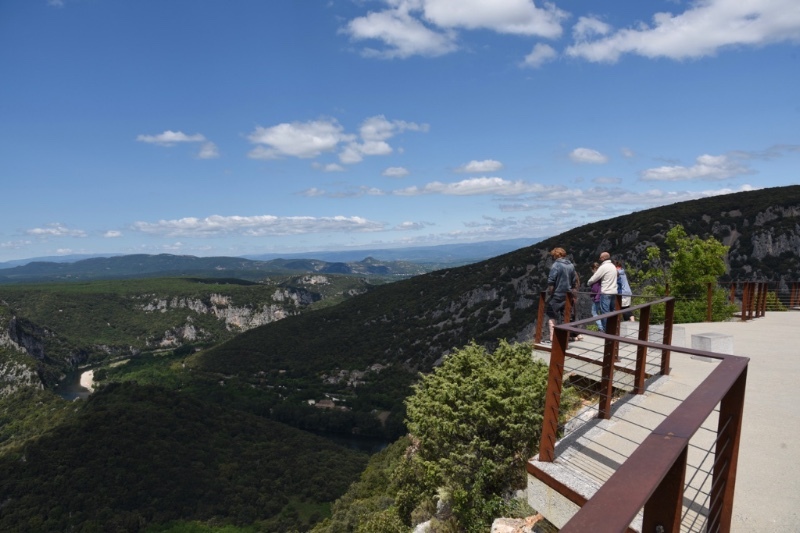 If you have driven around the Ardèche with its spectacular scenery, these Belvederes are a great way to stop and gaze at the beauty of nature. Col du Serre de Tourre Alt 323m Vallon Pont-d’Arc. Ardèche Tourisme is a client of Magellan PR. For more information, please email gillian@magellan-pr.com. « Magellan Bites: Nîmes – Make it snappy!